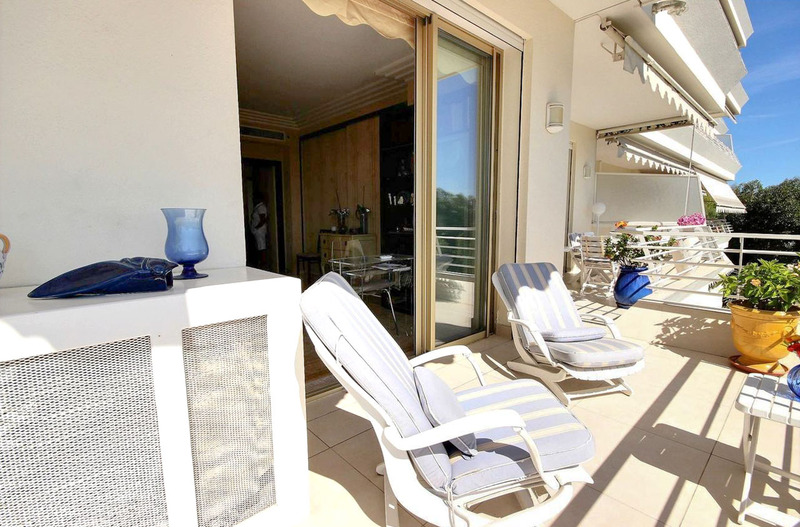 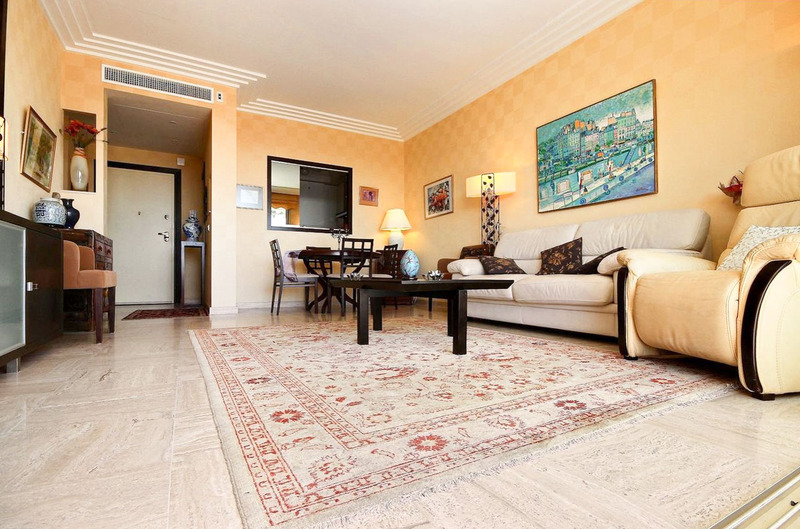 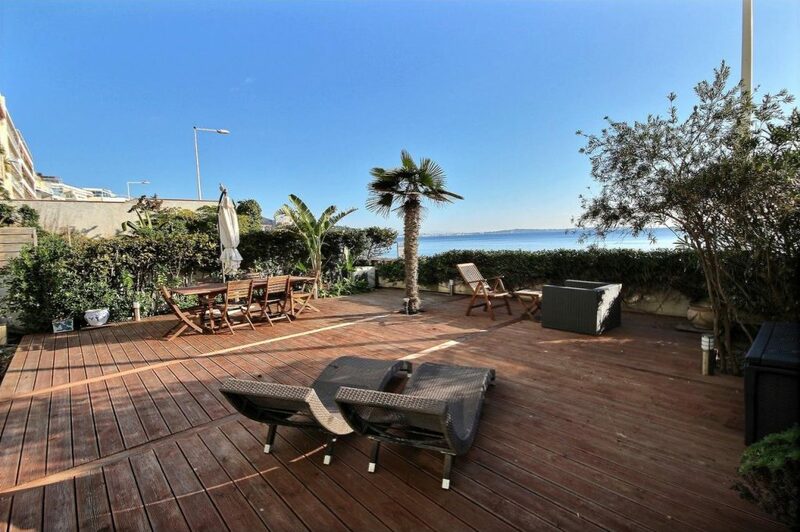 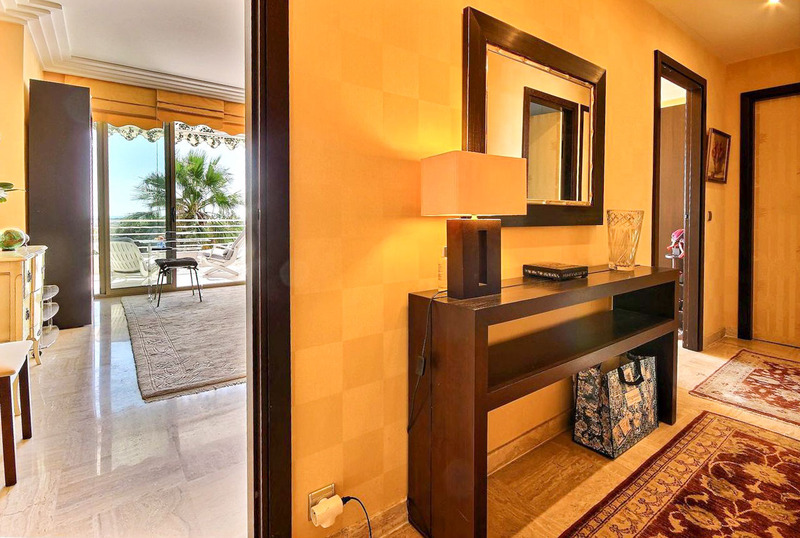 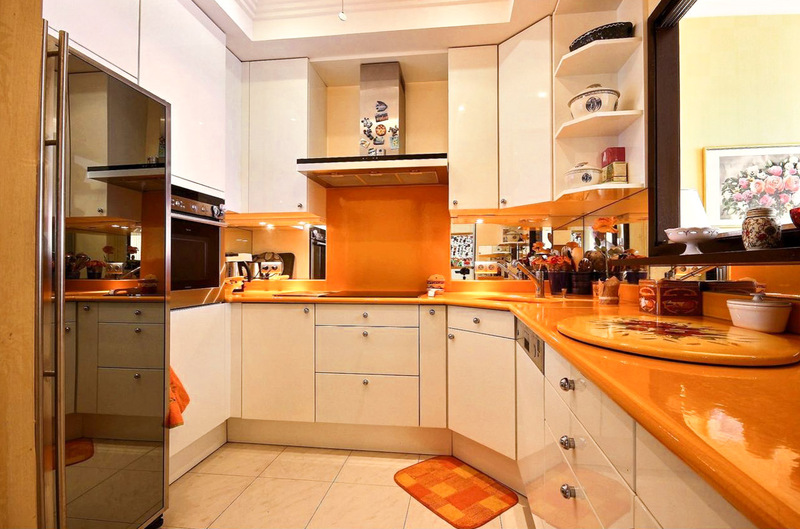 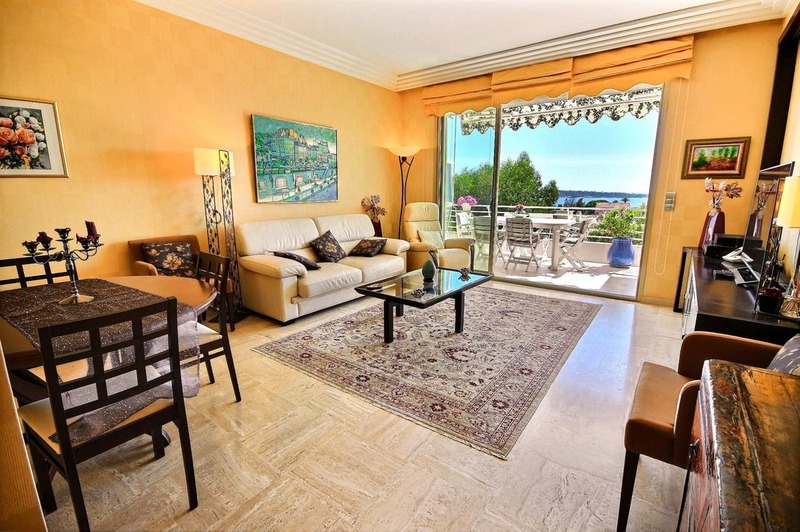 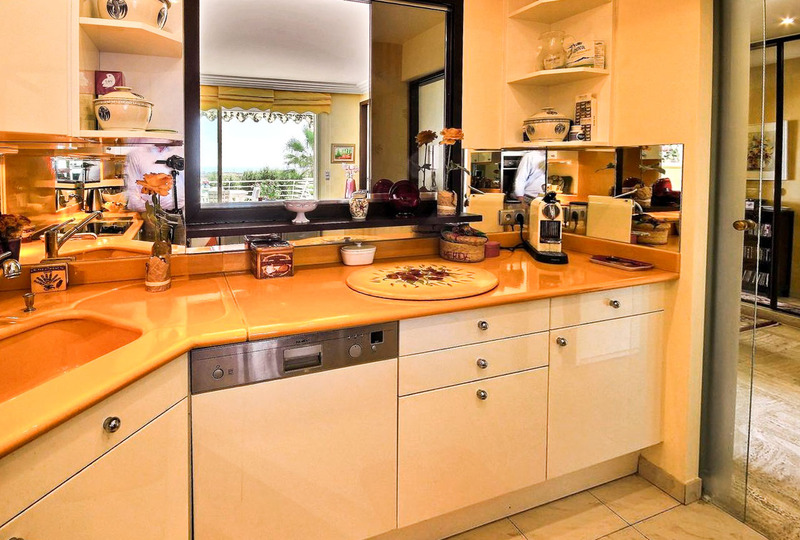 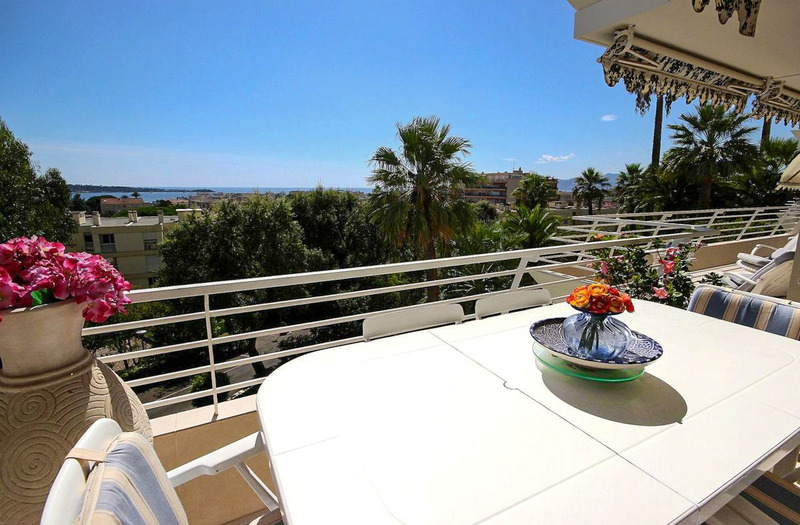 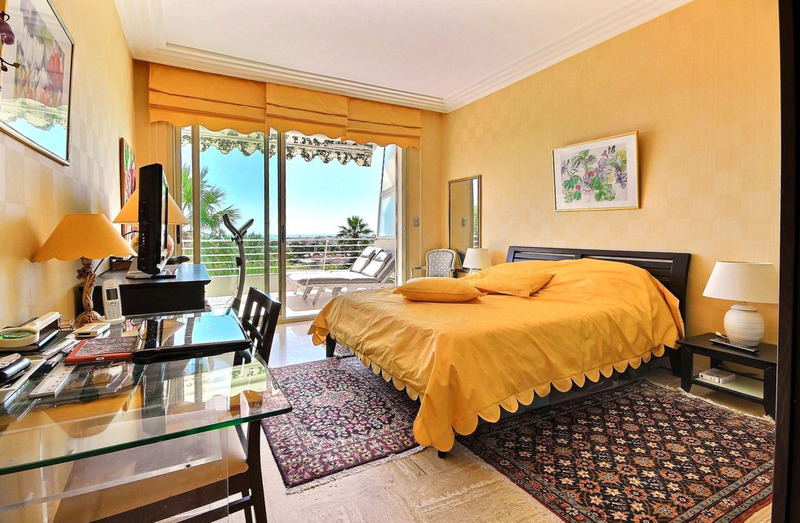 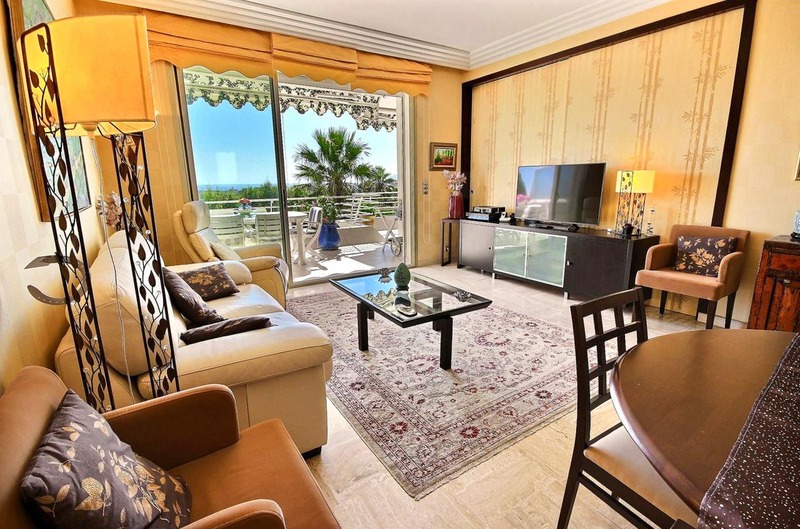 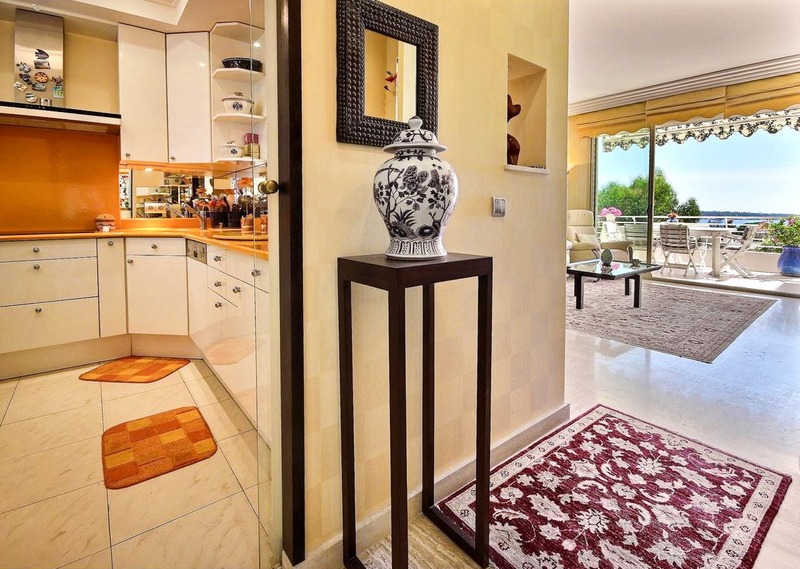 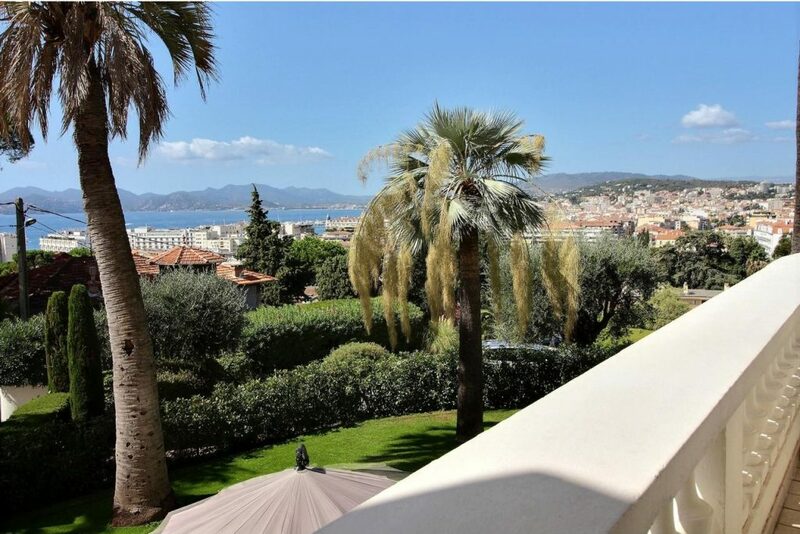 A delightful apartment in the attractive area of Cannes, Cannes Basse Californie is for sale. 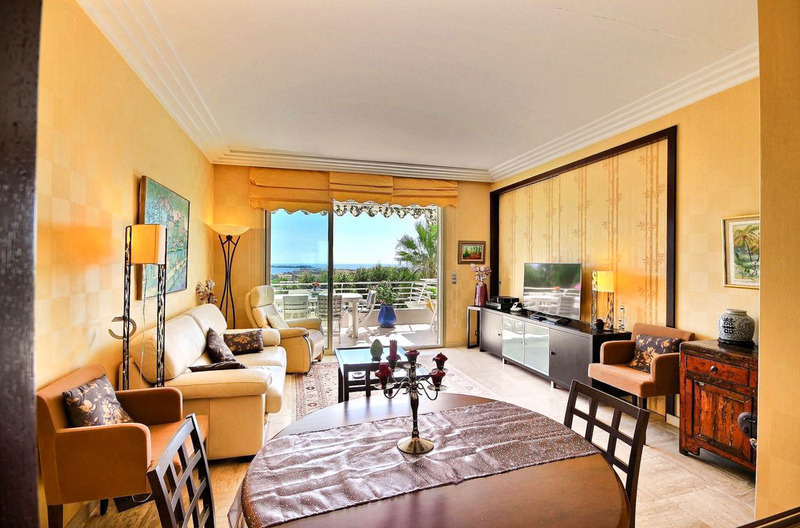 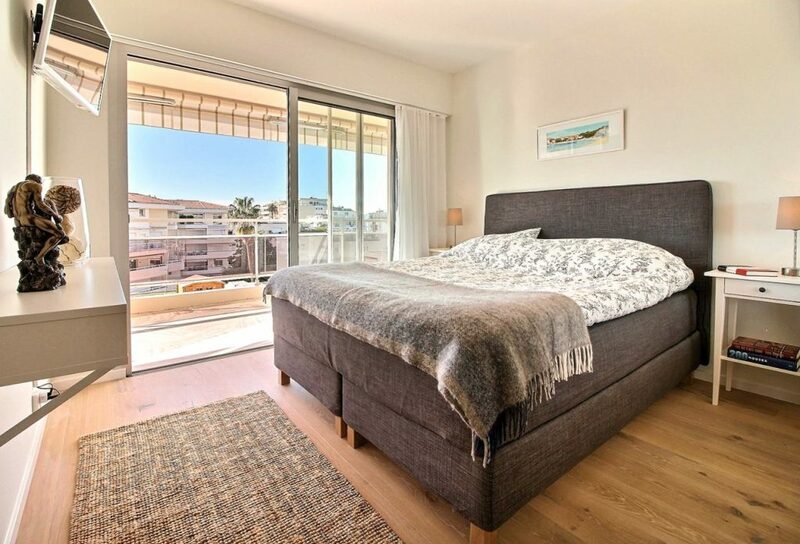 This stunning 2 bedroom apartment has a beautiful sea view, which truly is the highlight of this apartment, and offers 91 square meters of spacious living area. 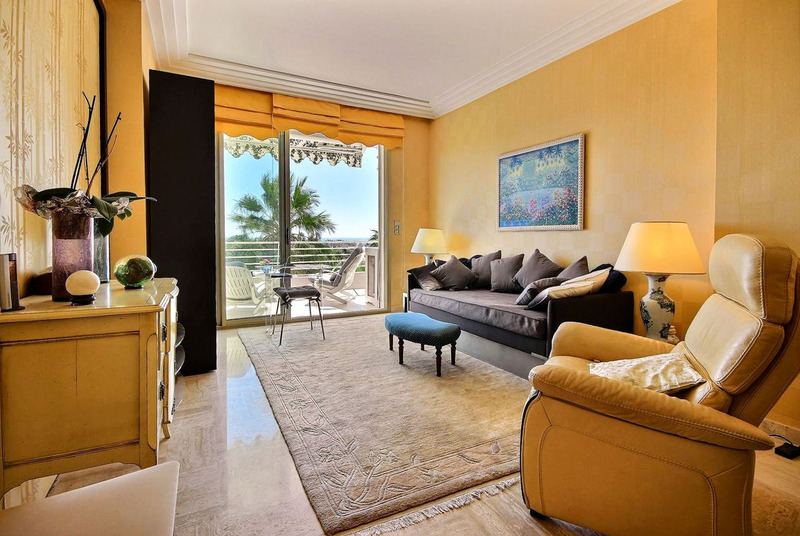 The apartment has a large living room that connects to the terrace, adding more light to the apartment, contributing to making it feel larger. 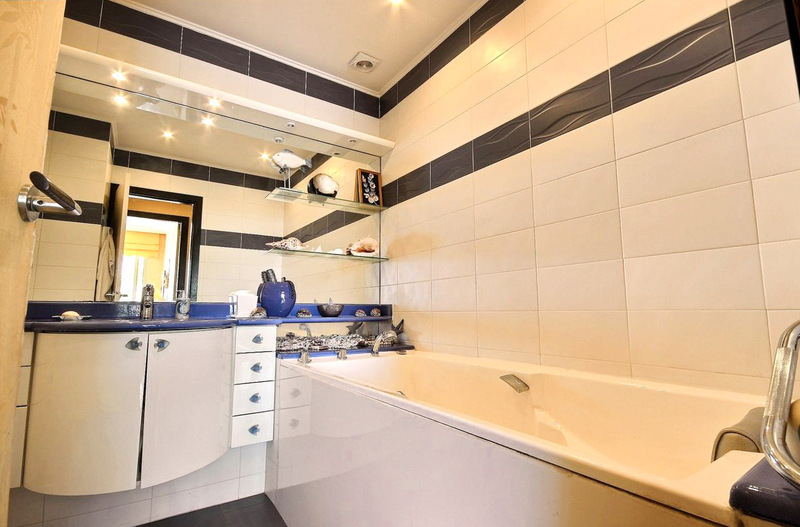 It has an independent kitchen, 2 bathrooms, and 2 toilets. 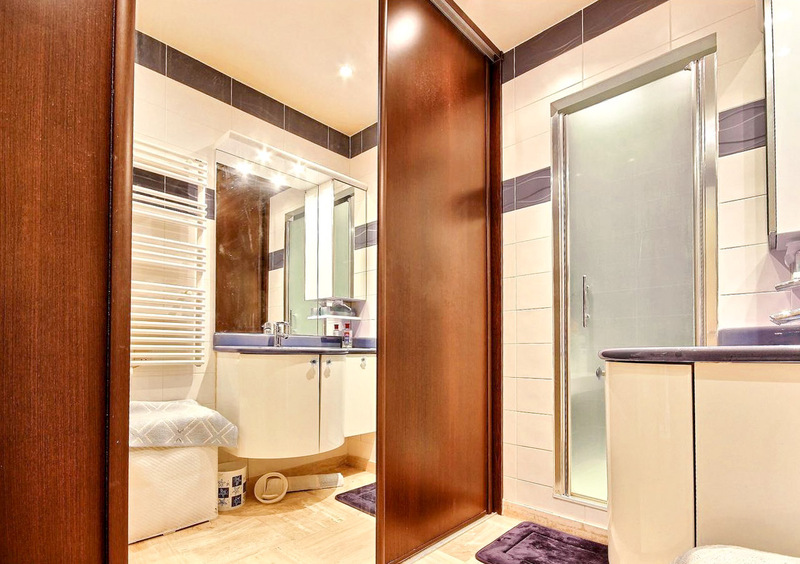 The apartment is sold with a parking spot and a cellar, which further enhances this apartment’s attractiveness.